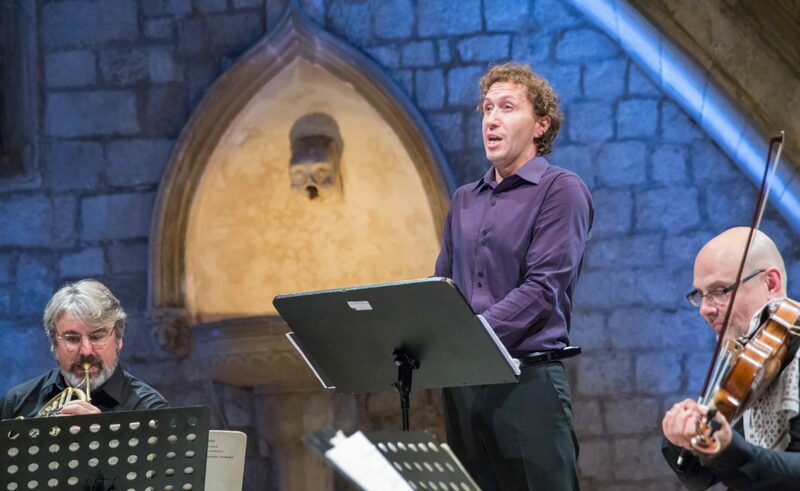 The music program of the 65th Dubrovnik Summer Festival was host to one of world’s finest horn players and the winner of the Orlando. His name is Radovan Vlatkovic, a man who performed with the Quartet Mozarteum from Salzburg and a baritone Kresimir Strazanac. The the program was called Classics, romance & poetry. 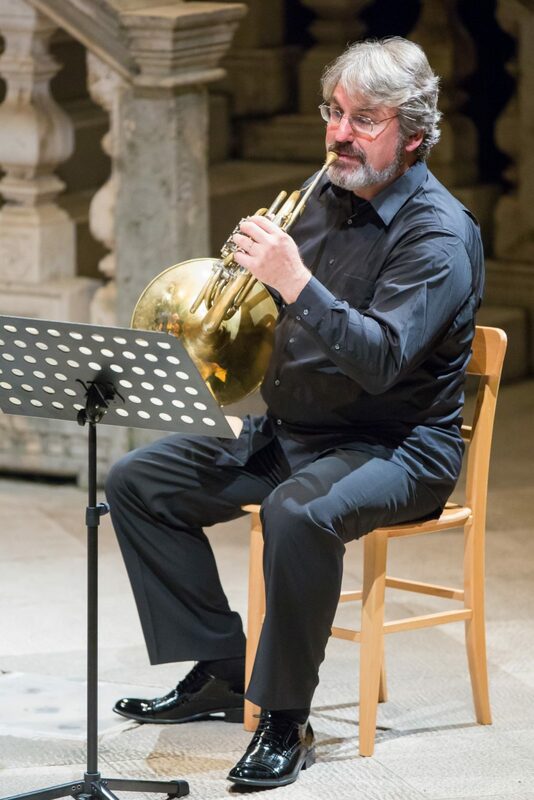 This world-renowned and award-winning favorite of festival audience’s hearts, who performs as a soloist around the world with the most prestigious symphonies and chamber orchestras, impressed yet again with his skill and ease of playing the horn. The program was opened with Divertimento for String Quartet, by WA Mozart. 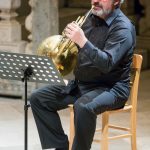 The second part of the concert was opened by lyrical scene for baritone horn and string quartet, written by a Croatian composer Natko Devcic, whose 100th birth anniversary will be celebrated this year. 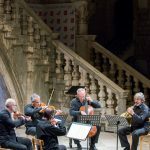 A last piece on the program was String Quartet in D major from PI Tchaikovsky in which the Mozarteum Quartet expressed the quality of its members, Géza Rhomberg, Milan Radic and Marcus Pouget, led by Markus Tomasi who is also the concert master of the Salzburg Mozarteum Orchestra. 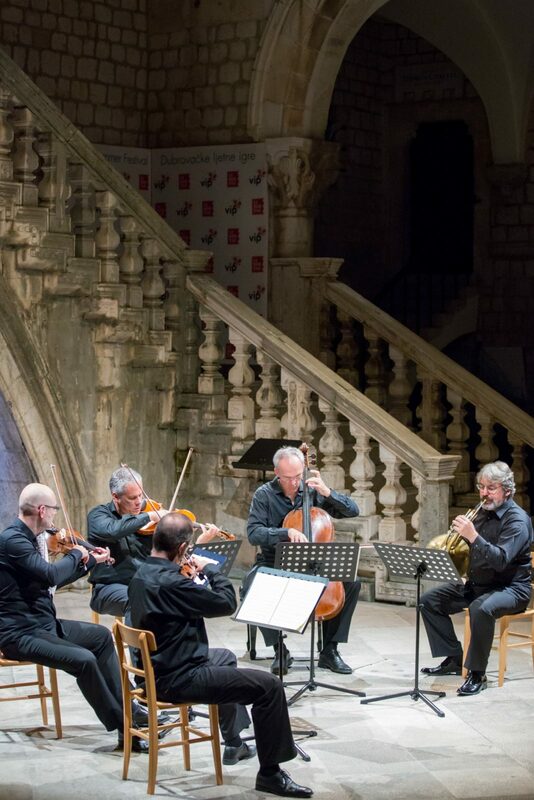 Their music rounded off another wonderful musical evening in the atrium of the Rector’s Palace.